Some people get frustrated within the last week before Christmas because presents they ordered and paid online haven’t been delivered yet. Uncertainty increases especially when sellers don’t respond to requests for reimbursement. However, if consumers paid with card, they can get their money back. The European Consumer Centre’s Network advises to ask the bank who issued the card. „Payment card providers offer the so called chargeback procedure within which a consumer bank can ‘withdraw’ the money from the vendor bank. 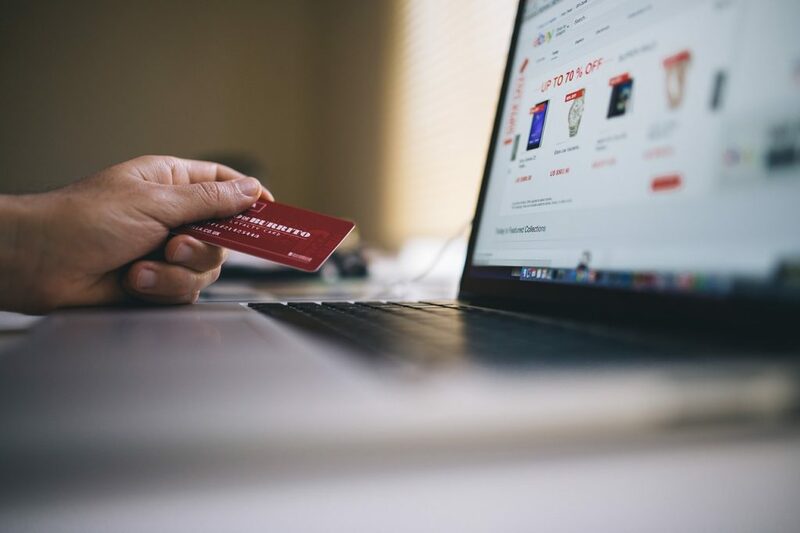 This applies only in cases of card payments and cases when traders don’t prove that they delivered the goods,” alerts Ondřej Tichota from the European Consumer Centre Czech Republic. It is suitable to submit the request for chargeback with relevant documents, including communication with the seller. Card providers aren’t legally obliged to use the chargeback procedure, but many banks do it voluntarily. Electronic payment systems offer reimbursement within the services of their customer care centres. There is no possibility to get back the money sent via a bank transfer. “Once the amount leaves the consumer’s account, goods are not delivered and the trader refuses to send the amount back, there is no easy solution for reimbursement. Therefore online fraudsters usually ask for payments via bank transfer,” warns Ondřej Tichota. He adds that consumers can check unknown vendors on www.europeanconsumer.cz/fraud. 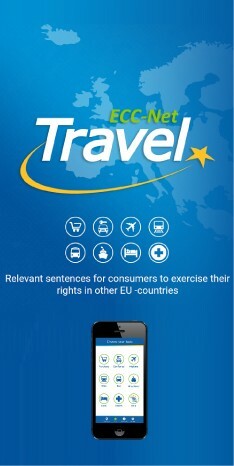 If a consumer faces problems with a trader from another EU country, Norway or Iceland, the European Consumer Centres Network can help resolve such dispute free-of-charge. It is financed by the European Commission and the participating states.